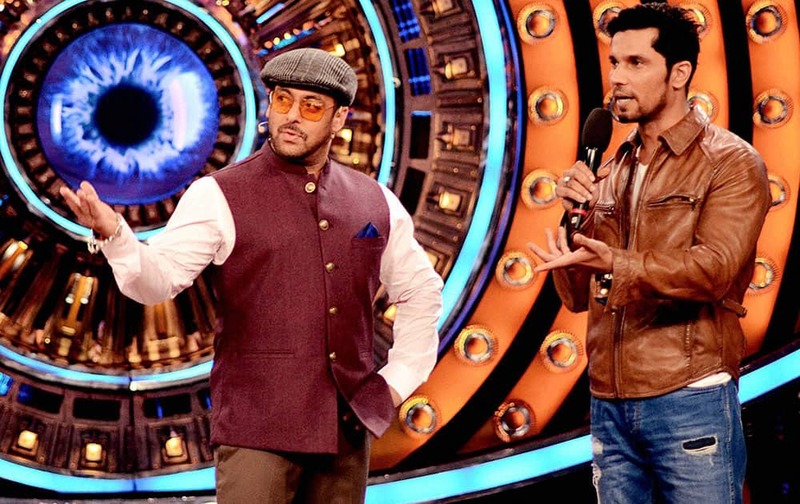 Bollywood actors Salman Khan with Randeep Hooda on the set of Bigg Boss in Mumbai. Actress Priety Zinta clicks selfie with the Indian team at the ongoing Paragliding World Cup at Bir Billing, Himachal Pradesh. 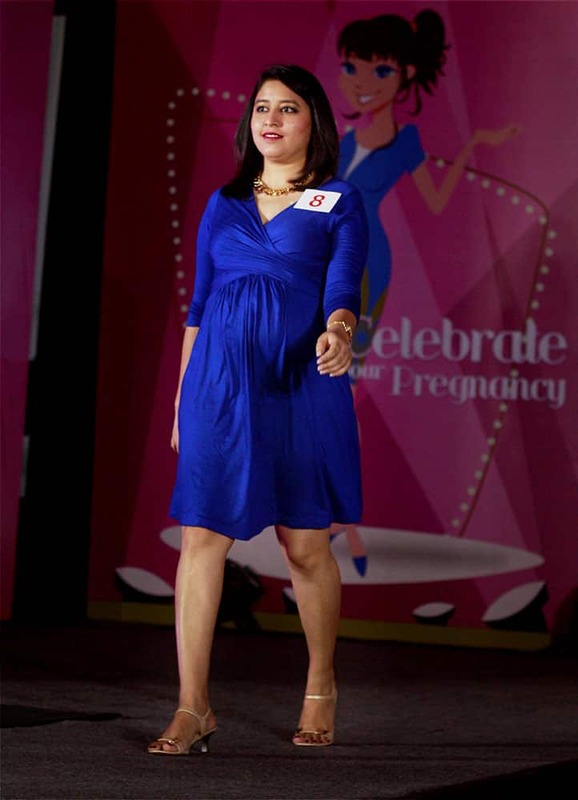 Pregnant woman walks the ramp during a fashion show in Gurgaon. Fifth Harmony arrive for the 2015 MTV European Music Awards in Milan, Italy. Child models display creations by Russian designer Yulia Prokhorova during Fashion Week in Moscow, Russia. 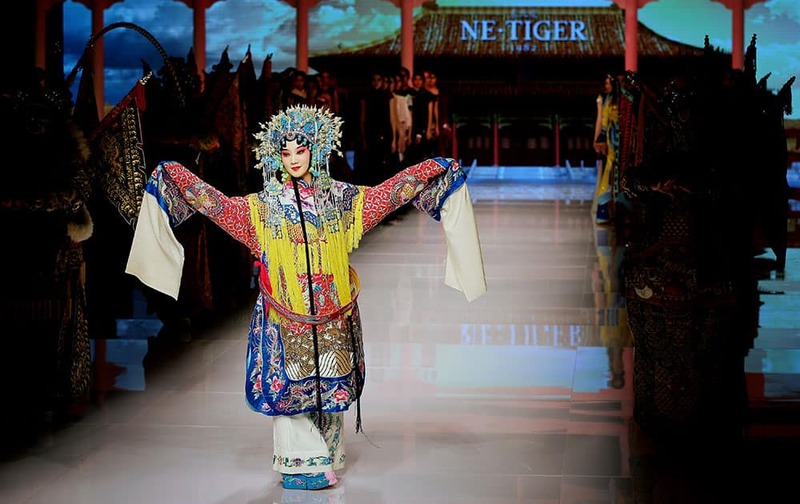 An artist dressed in an Chinese opera costume performs during the NE TIGER Haute Couture 2015 collection with the "Qipao" theme, in the opening show for the China Fashion Week.